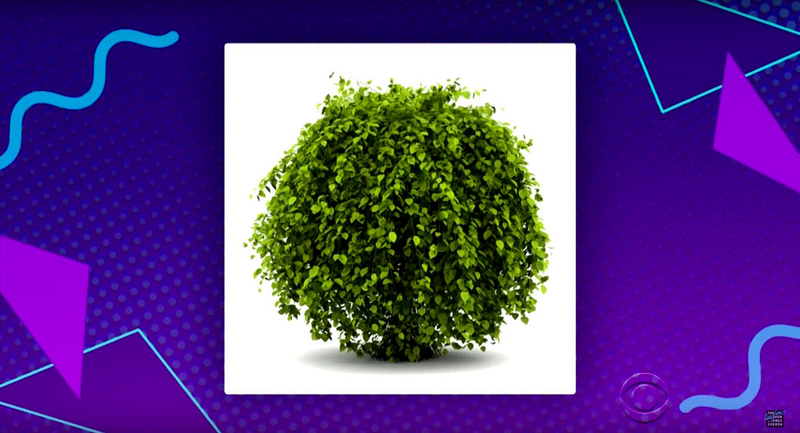 "It used to be, people would let their bushes be bushes. Now they’re pruning bushes in different shapes. Some people are choosing to have their lawns with no bushes at all. Maybe it’s the drought?"